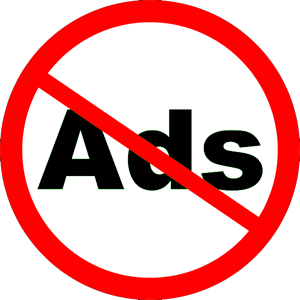 Now A Days In Every Site You Can See Advertisement Even On Videos . 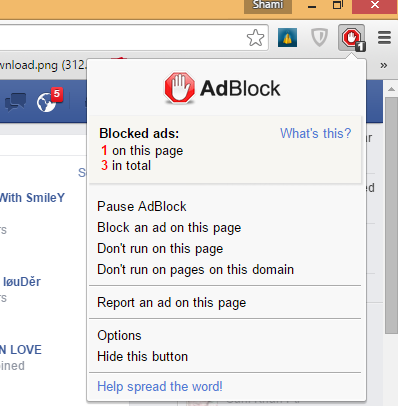 If You Are Tired From Advertisement On Every Site Like In Facebook,Youtube And Want To Block Them Just Follow Bellow Few Steps. 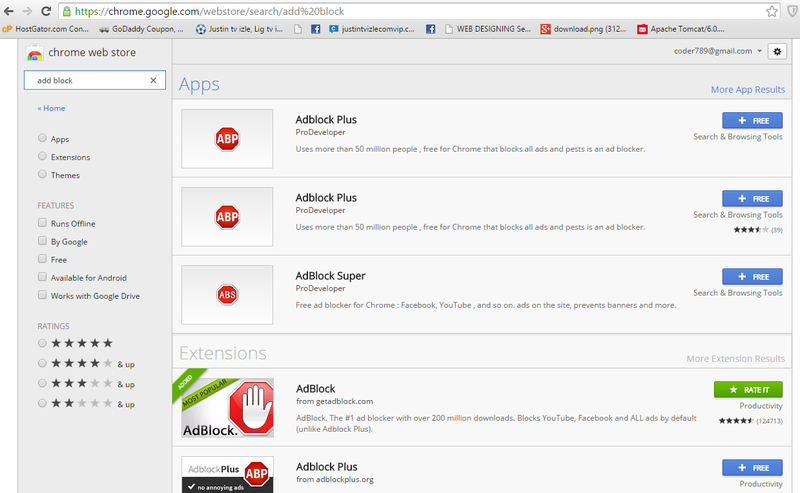 Now AdBlock is Installed And You Can Control All Advertisement Of Websites. 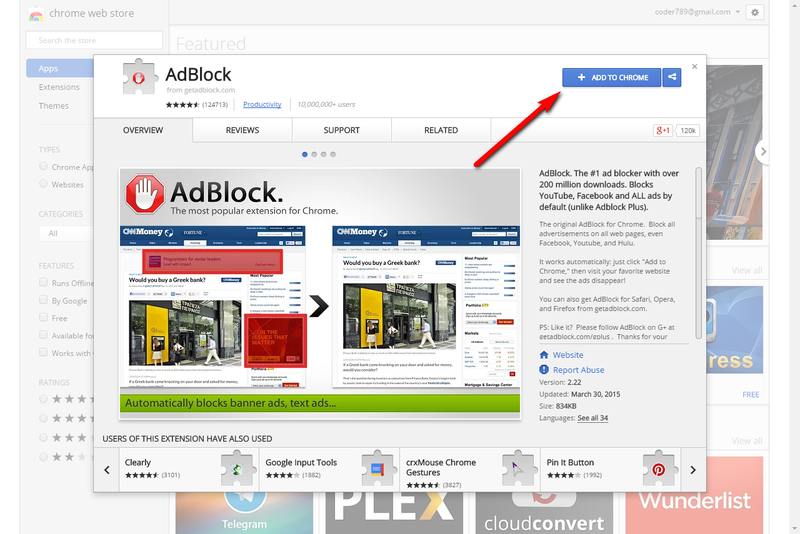 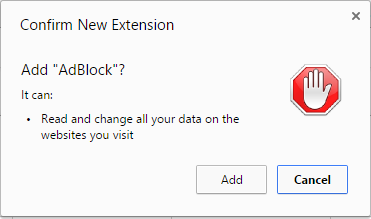 No Comment to " How To Block Ads in Google Chrome "